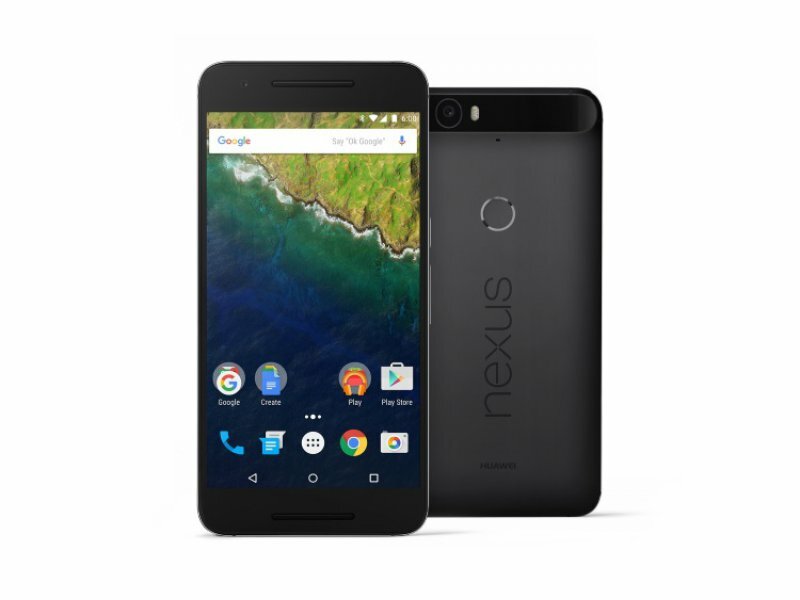 With the Nexus 5X and Nexus 6P launching this month, fans of the Nexus range of devices and newcomers alike have been trying to order Google’s latest and greatest online. While very little has gone wrong with the Nexus 5X’s pre-orders, it seems to be the complete opposite for those trying to get the Nexus 6P on release day. At Google’s Nexus Event on Tuesday the company confirmed that both devices will be available on October 21. Flipkart is the online exclusive retailer for the Nexus 6P and on the face of it, the situation seems akin to what Nexus veterans would remember when trying to order the Nexus 4 from Google’s US storefront – there just weren’t enough phones to go around. Fast forward to 2015 and the situation appears to be the same with the Nexus 6P – although its listed on Flipkart, it’s rarely available for pre-order. “I tried pre-ordering the 6P late last night but it was unavailable. Is October 21 the concrete launch day? The few who managed to pre-order received a November 2 release date,” Delhi-based Alekh Khanna told Gadgets 360. A spokesperson for Flipkart told Gadgets 360 that the reason for the November 2 release date is that the company would be receiving stock at the end of October. She added that Flipkart prefers to keep expectations low instead of over-promising and under delivering. The company is taking pre-orders in batches which is why it keeps going out of stock, and becomes available again, the spokesperson added. “Those with the Flipkart app will receive a notification as to when pre-orders will happen,” the spokesperson said. The company’s Twitter account claims that “the product flew off the shelves” and that limited stocks will be available for pre-order from 8AM Thursday. We also tried to reach Huawei, the manufacturer of the Nexus 6P, for comment on Nexus 6P’s availability and have yet to receive a reply. To further compound matters, brick and mortar outlets like The Mobile Store and Croma have been taking pre-orders for both the Nexus 5X (which is an online exclusive to Amazon) and the Nexus 6P. Interestingly, these orders are not just for in-store pick up, but both retailers are offering to ship them as well. For end-users it’s confusing because Google had clearly stated that Amazon and Flipkart are exclusive online partners for the Nexus 5X and Nexus 6P. What’s more is that some of them are offering quicker delivery compared to Flipkart on the Nexus 6P. 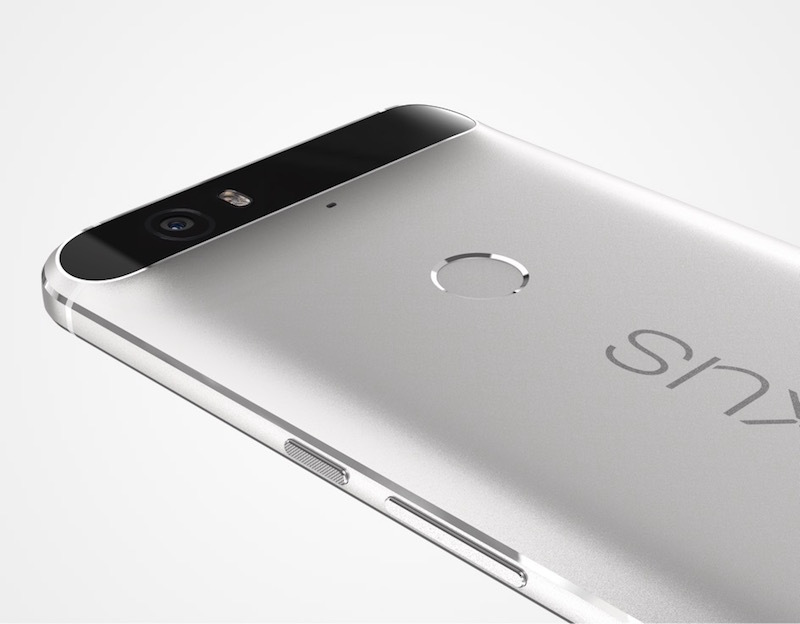 “Mobile Store has already started taking pre-orders for Nexus 6P. Tentative delivery date of October 30th,” posted Rajesh Pandey from Kolkata. Surprisingly, the Nexus 5X release date remains the same across, October 21. At the Nexus Event we asked Krishna Kumar, Product Leader, Android/Nexus at Google on the availability of both phones. 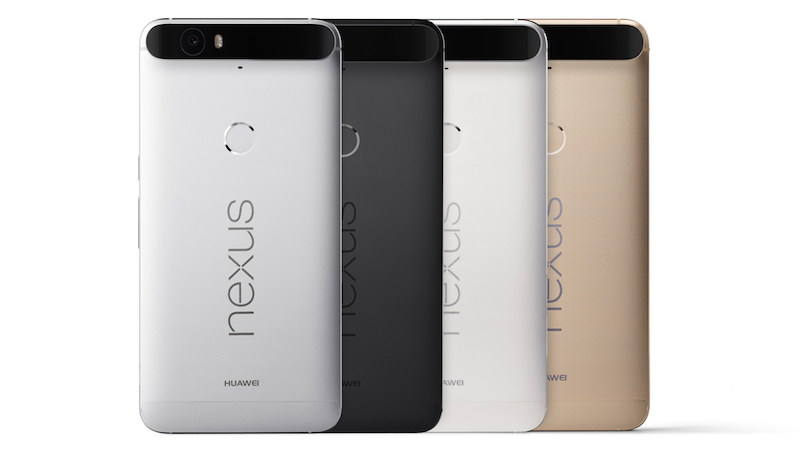 In the past Nexus devices have been notoriously hard to come by. As it stands though, pre-order experience of prospective customers doesn’t reflect Kumar’s optimism, at least as far as the Nexus 6P is concerned.